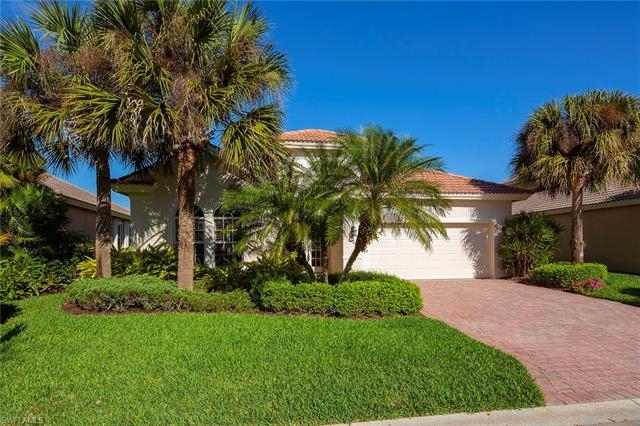 NEW TILE ROOF TO BE INSTALLED! 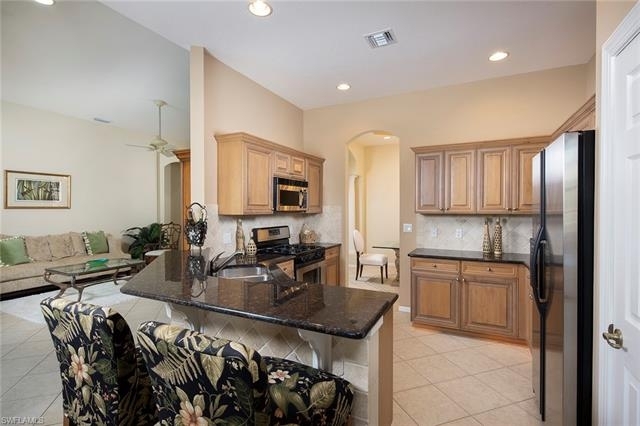 Enjoy this great room Heron floor plan with 2 bedrooms, den, 2 full bathrooms, and two car garage. 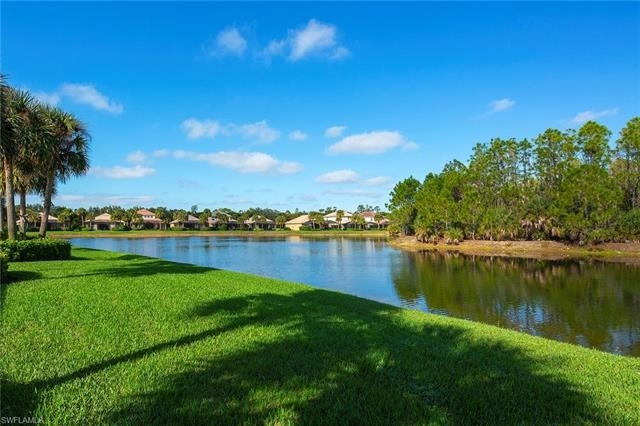 Nestled on a quiet Street with tranquil lake and preserve view. 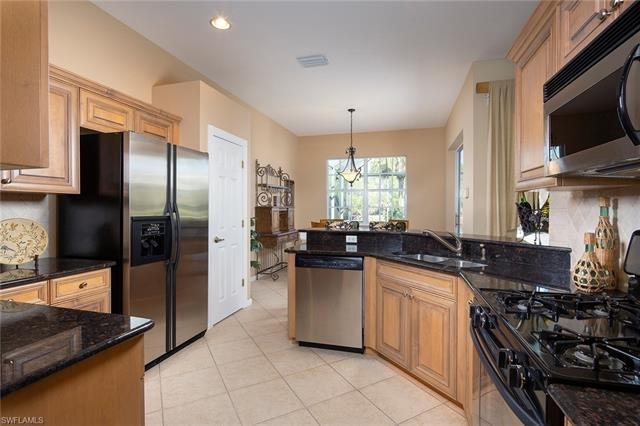 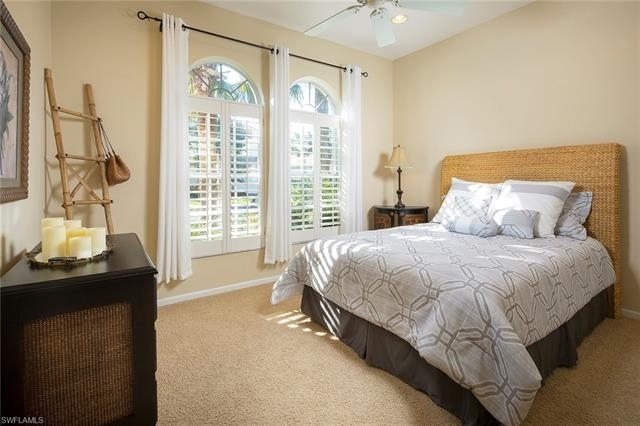 Features include tile on diagonal in all living areas, decorative tile accents, plantation shutters, tray ceilings with crown molding, Natural gas cooking, Stainless steel appliances, granite countertop and tumbled stone backsplash in kitchen and so much more! 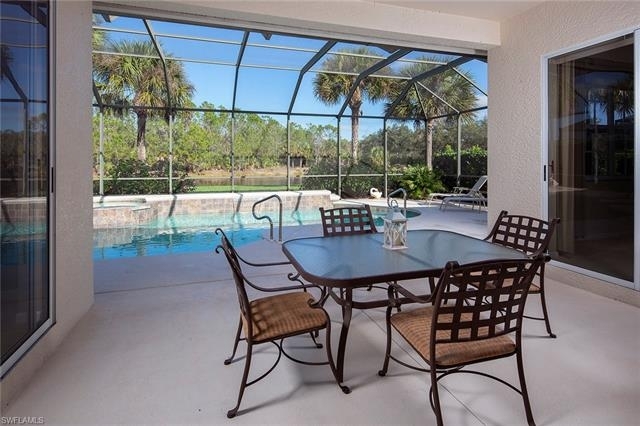 The home has been well maintained with the HVAC system replaced in 2015, pool heater 2017, pool pump 2018, and natural gas water heater 2013. 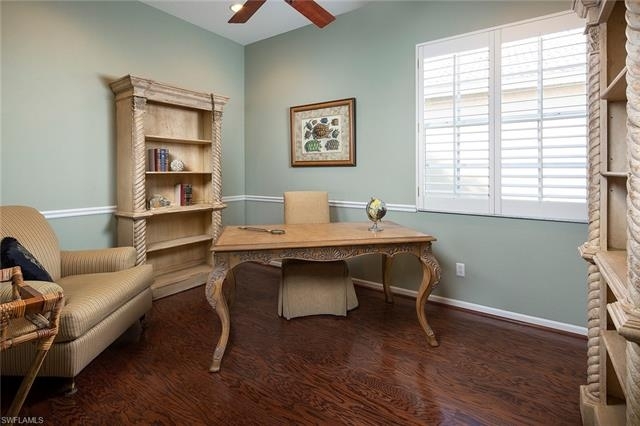 Home has neutral colors throughout and easy to make your own. 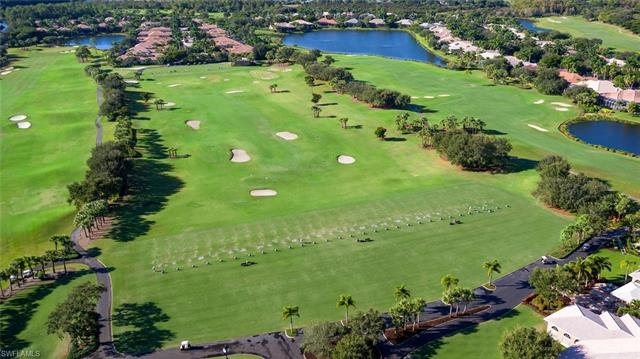 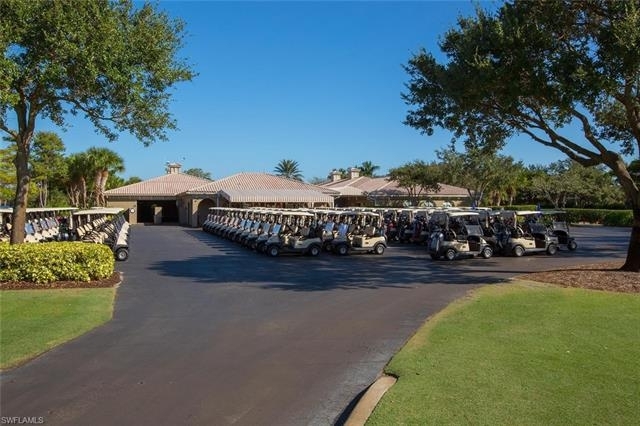 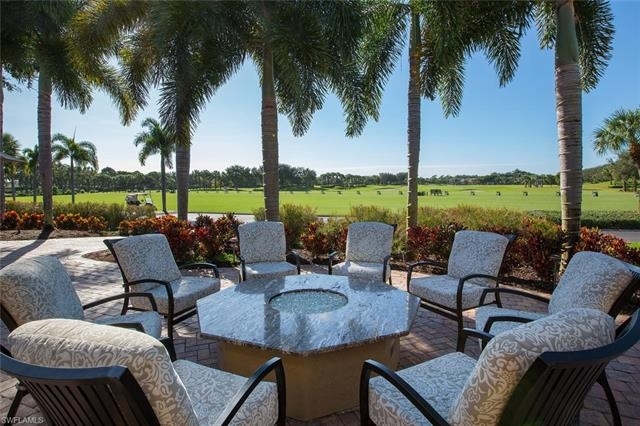 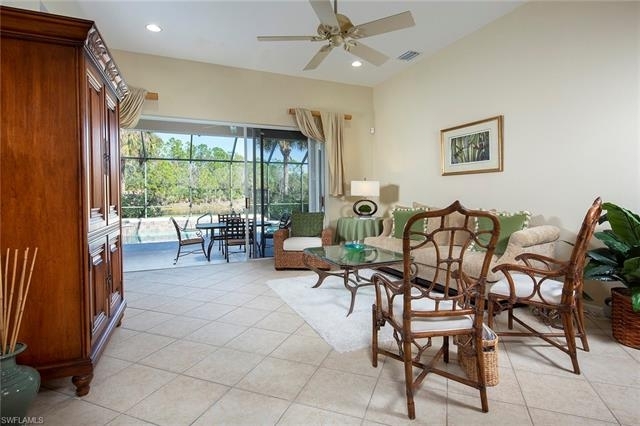 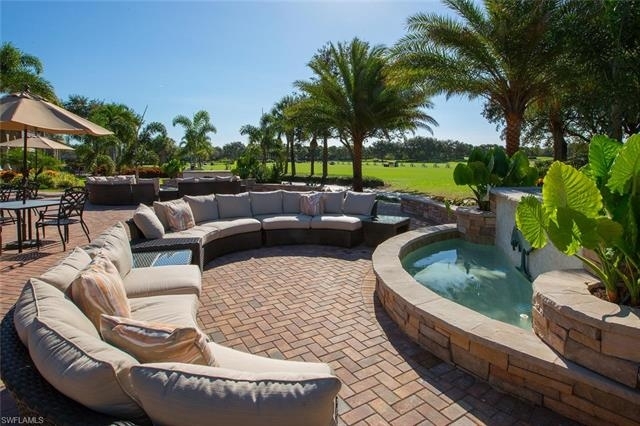 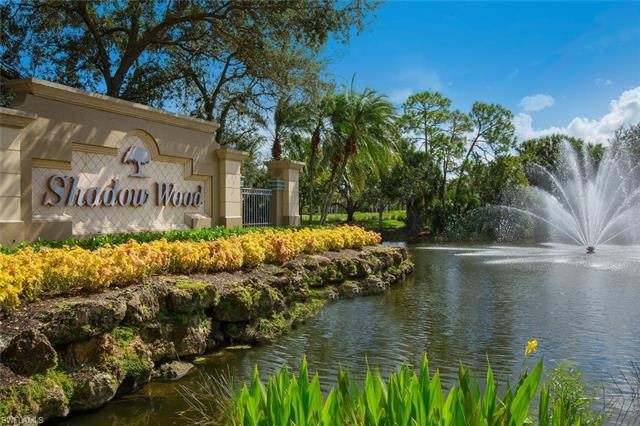 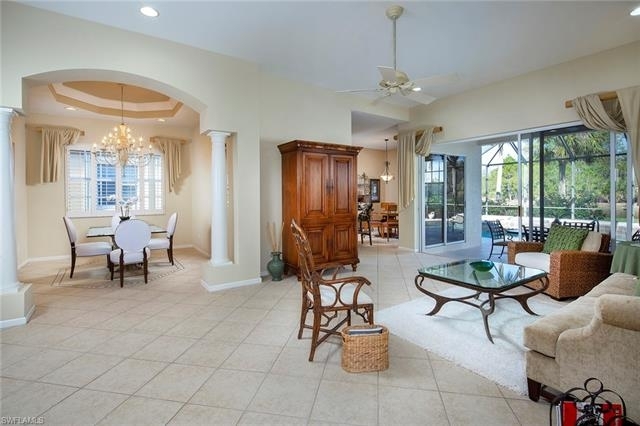 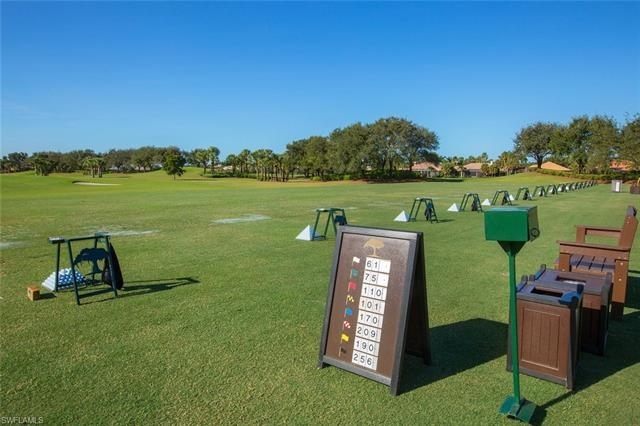 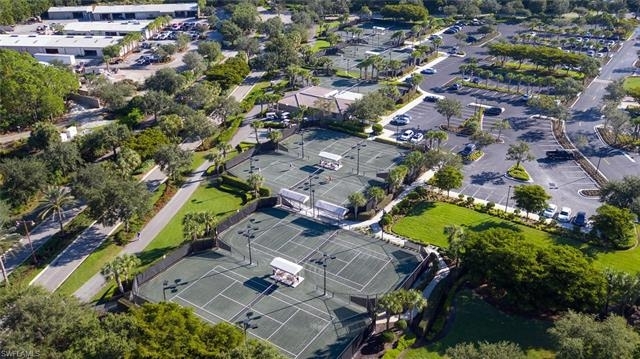 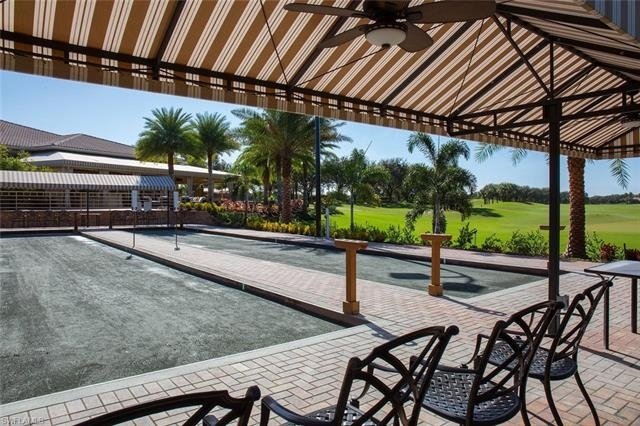 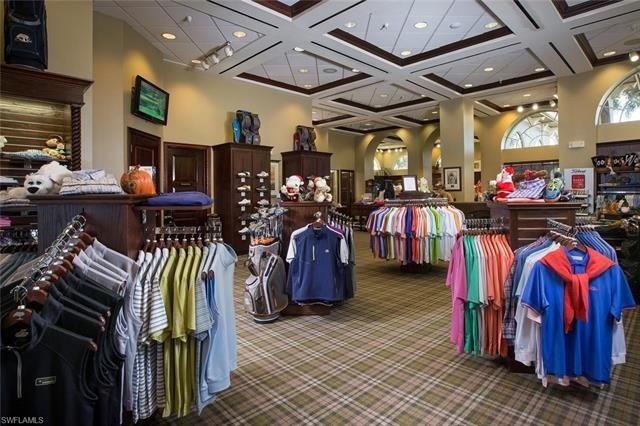 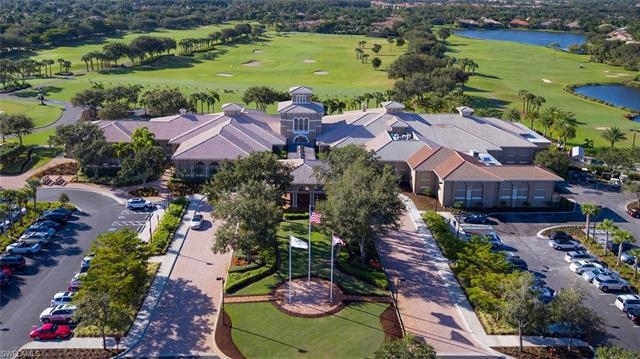 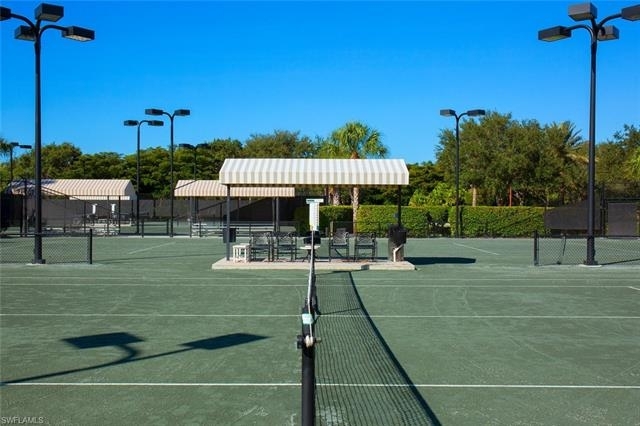 Come live the lifestyle in Shadow Wood with three optional championship golf courses, fitness center, tennis, Commons Club fitness, beach club, Rookery restaurant, cultural meeting room and pickleball. 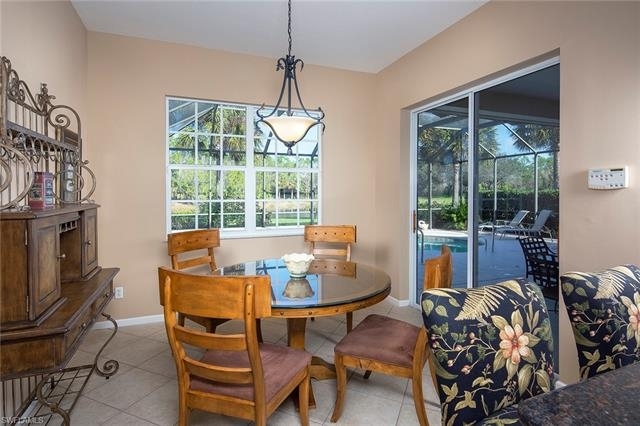 Minutes away from Southwest Florida International Airport.